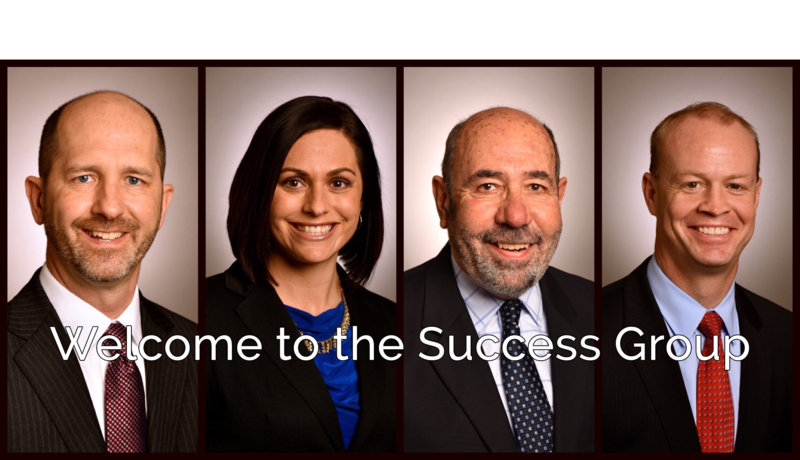 The Success Group's core competency is lobbying. 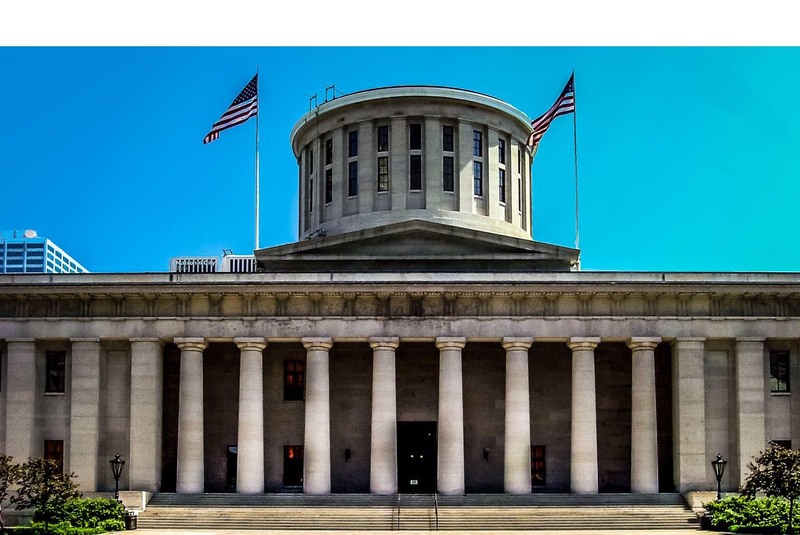 We advocate for clients who have interests before the state legislature and Ohio's executive agencies. We use our political knowledge and experience to help our clients understand where they are, see where they need to go and build a strategy for success. We represent them before legislators and other policymakers and guide them through the complexities of the legislative, procurement and regulatory processes in order to achieve their goals. Ultimately, when we do our job right, everyone wins.